The spirited and adventuresome twenty-year-old Mercy Mallory is pursuing her dreams—attending college in London and traveling the world. Her ultimate desire is to marry the man she’s loved all her life, the handsome twenty-four-year-old Raymon O’Daley. The two have planned a future together ever since they were children. Even after learning about their family relation, Mercy felt that somehow, some way they would be together, that is until receiving Raymon’s recent letters. Letters containing more about the time he is spending in the company of the beautiful blonde Phoebe Brown and less about their future together. The prominent Philadelphia attorney is oblivious to the emotional pain his letters have caused the woman he loves, until she returns home. 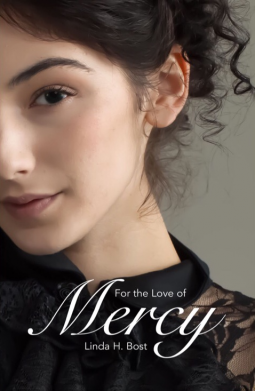 Even though sparks sizzle between the two, Mercy believes that Raymon has moved on with his life, and she makes plans for a future without him. Their hearts are woven together by love, but will it be enough to save their precarious relationship and make their dreams of matrimony come true?